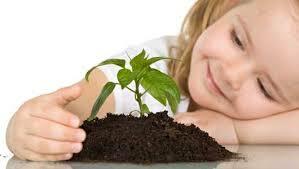 In ECO Club we make the children aware that they have to save our environment and plant more trees. We encourage them to bring seeds and we started growing plants in the school garden. We teach them how to grow plants. We are planning to create awareness among students about protecting the environment. Next Term we are planning recycling management in school. 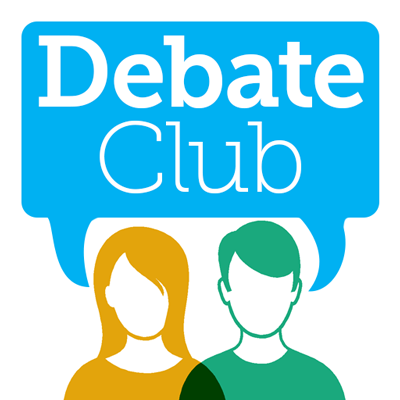 The club is a place for the students to develop their art of arguing skills. The students enjoy discussing current issues and develop their skills in presentation of their brilliant ideas. Students are encouraged to create factual, ethical and emotional arguments to persuade the listener. The goal is to compete in tournaments with middle and high school students. 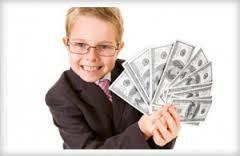 The purpose is to develop and train the students in the fundamentals of debate, public speaking and essay writing. The skills of Debating and speaking for the students to thrive and achieve academic advantages. 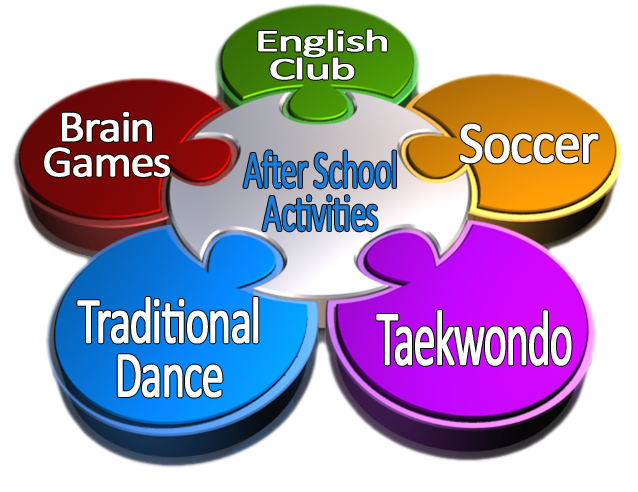 The club will focus on different activities wherein the students will not only learn but at the same time they will enjoy. 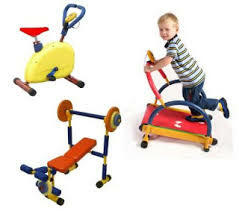 The activities are playing chess, Ludo, interactive games using interactive board, art work, dancing and musical chairs. The students do art and craft projects. They create crafts using their imagination. 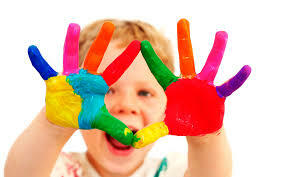 Students are exposed to different mediums whether it be crayons, clay, markers, paints or colour papers. 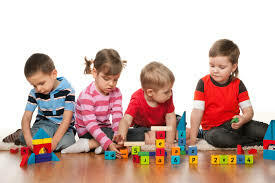 They feel confident about creating new things and they are given a fun way to spend their time. They will be amazed at what they can create. 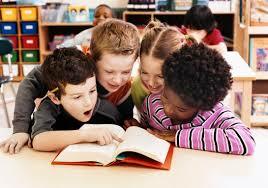 The club provides assistance to students to choose suitable books that they can enjoy reading. 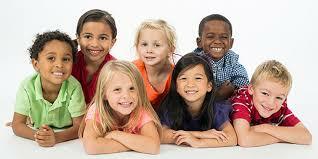 The club helps students from grade 1, 2, and 3 to learn reading and at the same time make them love reading. 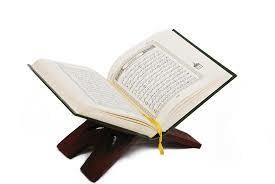 The students learn to read Qur’an with Tajweed and as well as learn the Tajweed rules. The students memorize the Qur’an soura. They are instructed also to write the lessons in their copy books. Provide a positive, fun-filled experience. 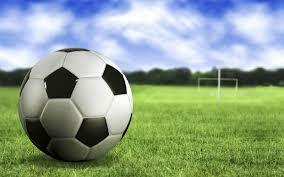 To teach the skills, rules and discipline of football. To encourage teamwork and sportsmanship. This is open to all musically inclined kindergarten students. 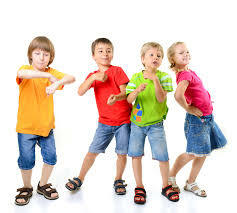 It gives them the opportunity to develop their talents in singing and dancing. It aims to develop their appreciation of music at an early age and allows them to experience the wonders of music and the joy of performing. Create a high quality safe and enjoyable environment where all students have the opportunity to build confidence and overall fitness through gymnastics. Enrich the student appreciation and knowledge of art and to utilize art in practical appreciation. 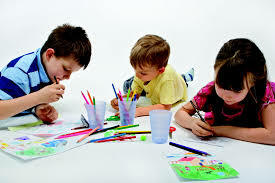 It aims to develop their talents in drawing or painting. Develop students level of Math skills and knowledge. 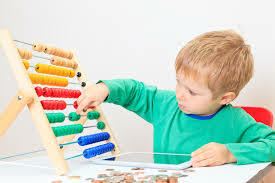 It focuses on having fun with mathematics and learning. Provide practical information and entertaining subject matter to the students. 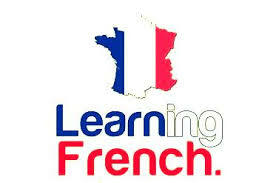 Promote the study of French language and culture and provide students with a friendly but serious approach in a new language. Promotes the awareness about the culture especially to non-arab students. Learn and appreciate the different culture of the country. 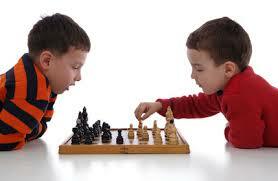 Allows students to learn and enjoy chess while experiencing healthy competition. 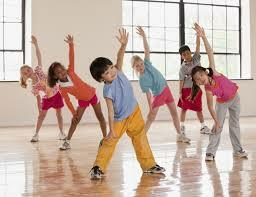 Enhance their dancing skills and develop their physical fitness for our various activities. 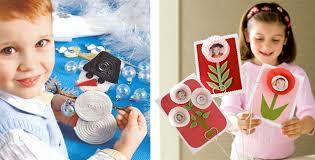 Develop the student interest in making hand crafts. Promote the making of hand crafted items and its continuation of crafts as a hobby.